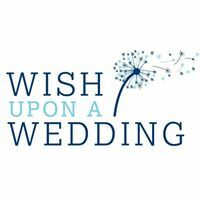 I usually write about the latest trend or idea in wedding planning or offer tips for finding the best vendors and professionals to help with planning your event. Today, I want to take a few minutes to talk about the charities that TLC Events & Weddings cares about. 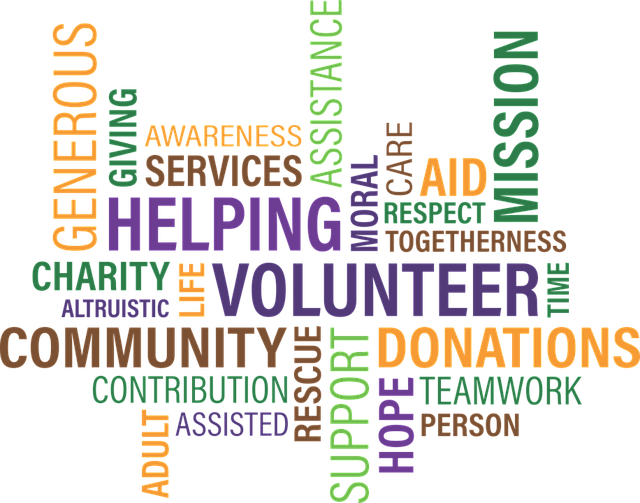 At the bottom of every page of my website is a link – “TLC Gives Back” – that takes you directly to the page where those charities are listed. If you’ve been to that page already, you may wonder why these particular charities resonate with me, or why I feel strongly about supporting them. So, I thought I’d share with you a little glimpse into my heart and into who I am personally. And you can learn more about each one by clicking on each logo! I know so many people – friends, acquaintances and family members – who have either experienced some form of cancer or know someone who has. My material grandmother died in the late 1960s from uterine cancer. My only remembrance of her was when she was very ill and only one day stands out in my mind. We went to her house and my mom had to carry her own mother out of her bed and put her on a chair so that she could change her bedclothes and then clean her up. I only remember Grandma reaching her hand out to me, and the vision in my head of her thin, bony fingers and yellow fingernails will always stay with me. It may have been longer, but it seems like it was only a few days later that my mom and her siblings made the decision to move Grandma into a nursing home. She passed away the very same night that she was moved. My husband’s mother also died of cancer, and sadly, I never had the opportunity of meeting her. I have no recollection of my mother’s father; he died of a heart attack when I was just 2 years old. And on my father’s side, my grandfather died of a heart attack on New Year’s Eve in 1969, when I was just 9. My paternal grandmother died in 1989 after a series of many strokes. My father also had several mini strokes in his later years. And, both my mother and father died after having heart attacks (mom in 2009; dad in 2014). This charity resonates with me because my own daughter had benign childhood epilepsy. We first discovered it when she was just 7 years old. She awoke in the night mumbling loudly. When I turned the light on in her room, she was sitting up in bed, trying to speak and one side of her face was convulsing violently. I remember calling 911 and she was looking at me and trying to say something, but she couldn’t speak clearly. By the time the paramedics arrived, she was fine, and she told me that she had been asking me why I was calling 911. Benign childhood epilepsy usually only lasts through the teen years or into the early 20s, and thankfully, has no affect on the child physically or intellectually. She did have to take medications to keep it under control but did outgrow it by the time she graduated high school. I was referred to doctors at Dayton Children’s Hospital to diagnose the problem with my daughter. Everyone there was so amazing – informative, compassionate, and so warm and welcoming. 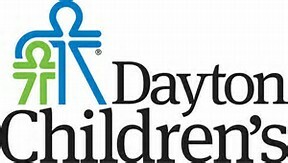 Dayton Children’s makes such a difference in the lives of children and their families in our area, that I just had to include them as one of the charities that TLC supports. Another story for you about my daughter – she was adopted at birth. We got to bring her home at just 4 days old, and our adoption hearing was just 6 weeks later. Needless to say, adoption means the world to me. I believe strongly that organizations need to make the process easier and more accessible for people who want to raise and love a child. There are so many that need a home and need to be loved and wanted. If it hadn’t been for the adoption process, I would not have my beautiful daughter – my baby girl. Okay, so she’s almost 27 now, but she’ll always be my little girl. She is an amazing person, and I’m not sure she knows how much I really love her. This is a program that was established by a fellow wedding planner in Cincinnati – Dana Renae Propes of Dana Renae Designs – and I am honored and proud to support it. So many flowers end up tossed in the trash a day or two after the wedding or event, but we don’t want that to happen. 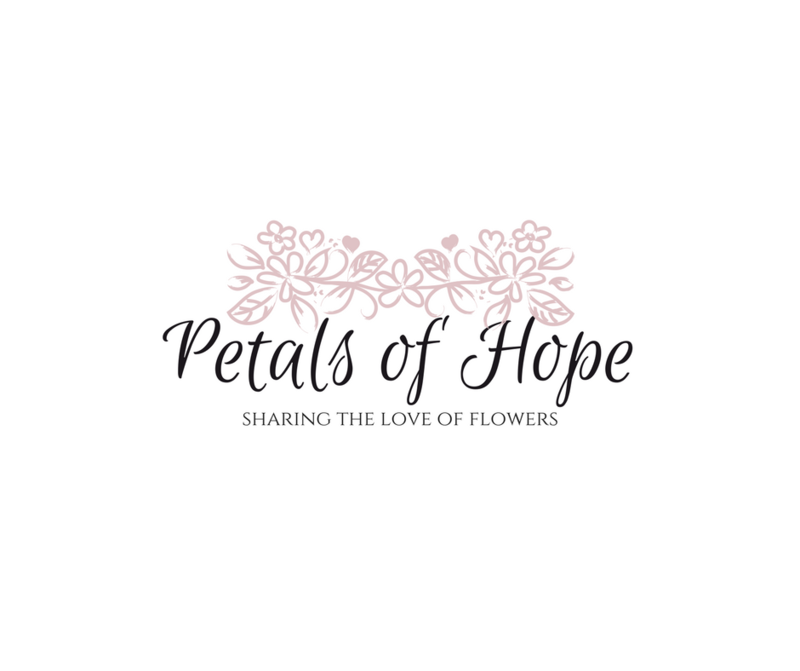 We take your flowers and donate them to local hospitals, nursing homes, or Hospice facilities. Fresh and beautiful flowers bring smiles to people who otherwise may feel they have nothing to smile about – and your generous donation of your flowers is so appreciated! Every human being should be valued and treated with respect regardless of their lifestyle, sexual orientation, gender identity, gender expression, religious views, or the color of their skin. 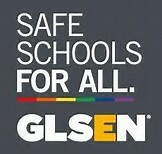 GLSEN is working hard to change the statistics – did you know that 8 out of 10 LGBTQ students is harassed at school each year? I am an avid believer that “love is love” and I hope that together, we can all make this world a better place for everyone. And, bullying of any kind, at any age, in any place, just needs to stop! This organization is amazing! They grant weddings to couples who are facing a terminal illness or a life-altering circumstance. Whenever I reach out to them, they connect me with other professionals in my area who participate in the program – and together, we plan and execute a very special day for a loving couple who deserve a few hours of sheer happiness. Our services to these couples are 100% donated and they pay for nothing!!! 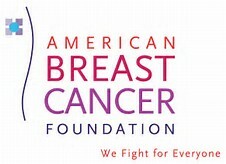 I personally know three women who have suffered and survived breast cancer! Organizations such as this make it possible to provide exams and medicines to help prevent, detect, and/or treat this terrible disease. Sadly, I also knew a young woman (just 30 years old) who lost her life to the disease – just one year after giving birth to her son. My prayer/hope is that strides will be made to prevent as many deaths as humanly possible! I am an animal lover – especially dogs. My husband and I have a Shollie (Sheltie-Collie) who just turned 10 years old. Hank Tucker is the joy of our life and I just can’t imagine a day without him. SICSA – also known as the Society for the Improvement of Conditions for Stray Animals – is currently located in Kettering, Ohio (I understand they are building a new facility in the area). They are a wonderful organization where you can find a dog or cat to adopt into your family. They also help with spaying or neutering your pets. If you are considering adopting, you should visit them! This one may at first sound like it’s a foundation started by me, since it has the same “TLC” in its name. But it isn’t. It is, however, the hardest charity for me to talk about with you. This foundation’s full name is “The TLC Foundation for Body-Focused Repetitive Behaviors” – which basically means any behavior where a person causes damage to their own body. This can include skin picking, nail biting, biting of your cheek inside your mouth, and trichotillomania. I want to focus now on trichotillomania – otherwise known as hair pulling disorder – because this is a disorder that I have. I began as a young child by picking my skin and causing sores on my arms and legs. I sometimes looked like I had the measles or chicken pox. Around the time I turned 12, I began pulling my hair. I can remember my mom taking me to our family doctor and his “solution” for the problem was to make me wear mittens all the time! The disorder lasted well into my 40s but I caused permanent damage and now large areas of my hair will not grow back. So, big secret revealed here – I wear wigs now. I was never able to afford a wig until around 2013 but have been wearing them ever since! I can happily say that I no longer pull my hair, ever since meeting my husband in 2001 (second marriage for both of us). And I can also say how amazing it is to have my wigs and feel like a “whole person” again. I have gained so much confidence and my self-esteem has grown by leaps and bounds over the past several years. But this is a real disorder that needs to be understood. I can remember being teased all through middle school and high school about my bald patches – and the more I was teased, the more I pulled. So, this is a disease that goes far beyond the outward effects that the world sees – it goes deep within each of us who suffer from it. It took me many years to become the person I am today, and I could not have done it without the amazing support of my family, my husband, and my dearest friends. I wanted to share these stories (and insights) with you and let you in on why they mean something to me because I believe in transparency and honesty. As an event and wedding planner, I think it is important that my clients and couples like me (and I like them!) so that we can work together as a team to create an amazing event or wedding. And to like me, you need to know me and know what I am passionate about. 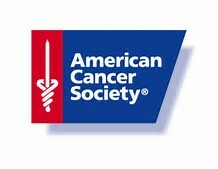 I hope you have enjoyed learning why these charities are important to me. I am pleased to donate to any of them on behalf of my clients and couples. 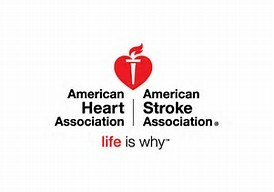 I also hope that you clicked on each of the links in this post to learn more about the charities and how you can help support them.